Kühlenthal, Michael (Editor); Essays by Oliver Impey, Kaori Hidaka et al. 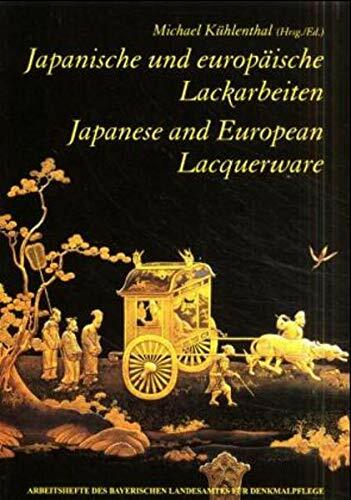 German title: "Japanische und europäische Lackarbeiten". 4to, stiff pictorial wrappers. Parallel texts in German and English.